The French and Colombian share a unique passion and savoir-faire for Gourmet food, the true luxury of daily life. 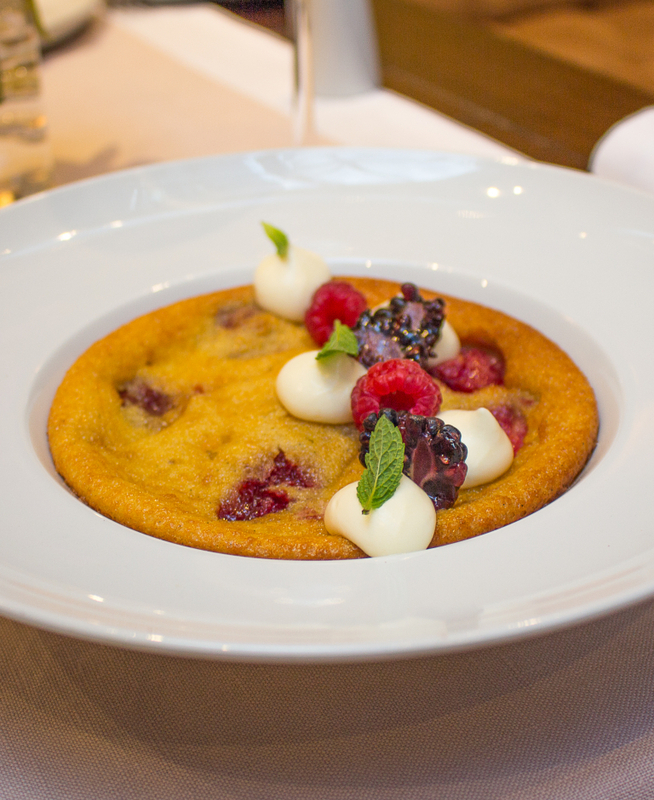 Our chefs explore the richness of Colombian cuisine found throughout the provinces and add a subtle French touch. From our first morning coffee served in a French press with the city’s best Bread and pastries, to imaginative lunch and dinner offering paired with The best wines of France and the world, you will find an unparalleled Culinary experience awaiting you at the Sofitel Bogota Victoria Regia. 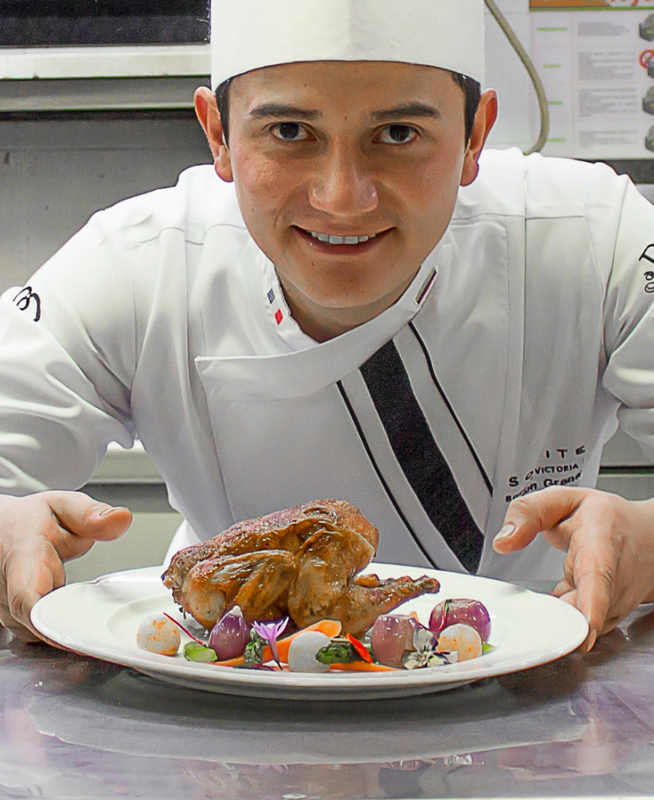 Chef Nelson Granados studied at the Sena, did a diploma in Professional Kitchen Management at the Externado de Colombia University, and was part of the Gastronomic Management and Proficiency program at the renowned Mariano Moreno Colombia School of Gastronomy. He has forged his work experience for 8 years in the hotel sector and arrived at the Sofitel Bogota Victoria Regia in May 2016. Since then, he has been delighting our guests by his innovative cuisine.